Conversion rate optimization is no joke. There are a million different aspects of your site you can test, swap around, change, or improve, and there are thousands of things you can add to your site to improve your conversion rate. Here’s a quick list of services, apps, and products you can use to sell more, make more, and invest more. The number one thing you need to optimize your conversions is understanding. You need to know as much as you can about your audience, particularly your customers, so you know who to reach and how to reach them. Qualaroo helps you by requesting real-time feedback from your site users, to look for pain points, questions, or ideas they might have. It’s seamless and the research can lead to amazing gains in sales. 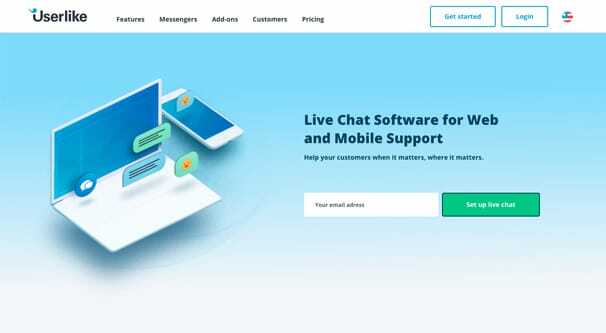 Live chat engines help you make sure your customers are aware that you’re ready and willing to help them out with anything they might need. A small pop-up button tells them to simply ask if they have any questions. Userlike works for customers browsing your site via PC, mobile device, or even just your Facebook page. You can keep all of your communications in one place and analyze them for common pain points to fix. 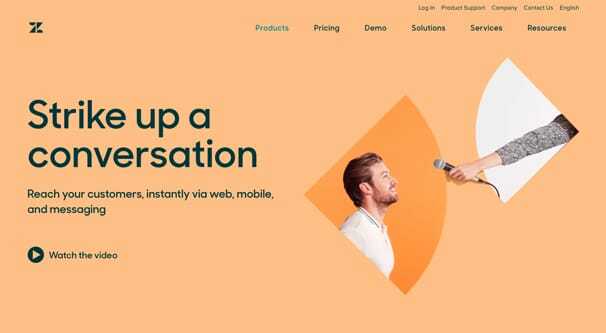 Zendesk Chat is another alternative to Userlike for on-browser communications. The difference is that Zendesk is part of a larger customer service hub. If you want, you can use Zendesk to handle all customer issues and even internal tickets, and it will link seamlessly with Chat. You can take an incoming customer issue, create a support ticket, assign a representative and get their issue sorted so fast the user will be left spinning. 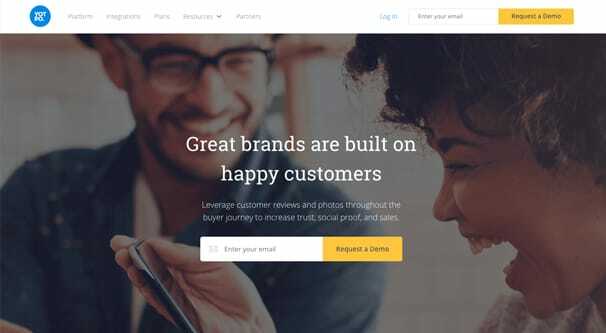 Yotpo is a follow-up app that sends messages or emails to your customers via the contact information they used when they converted. It allows you to fish for reviews or feedback, which you can then use to improve your store. Customer testimonials go a long way towards selling your products to future customers, and negative feedback can help you identify issues with your product or with delivery, which you can then solve for a smoother future experience. 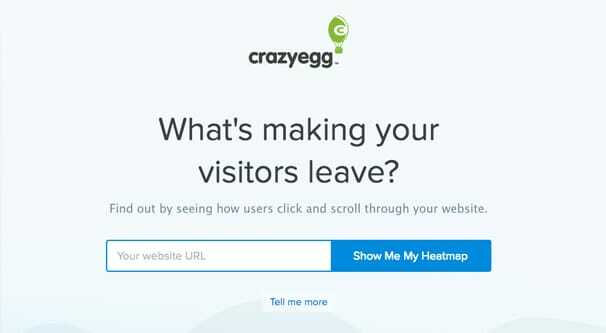 Crazy Egg is the go-to app for a website heat map. A heat map is essentially a tracking picture of your site, showing where the user focuses, where they click, and how they interact with your site. You can use it to find missed opportunities, clicks going to non-clickable objects, or buttons that should be clicked but which are ignored for one reason or another. You can use heatmap data to optimize your layout and fix usability issues of all sorts. Reviews and testimonials are one pillar of social proof, but there are other elements as well. 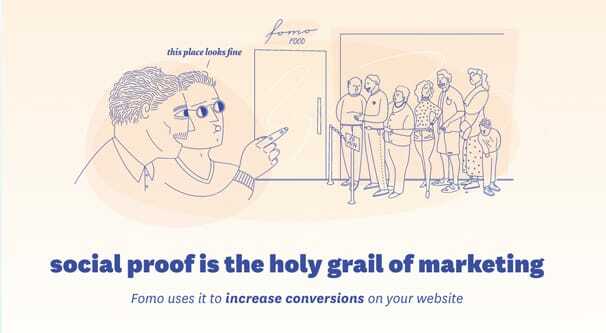 Fomo allows you to give live updates on your site to browsing customers, showing how many people are taking action, if limited supplies of high profile items are ticking down, or when news is pushed while the user is browsing. It’s like a news feed for your site, present at all times. Proof is light a lighter weight version of Fomo. It doesn’t have quite as many different options, but it does have verified customer interactions. You can see a feed of customers who have recently signed up, anonymized or with specific images and names. You can choose the time period reported, to make sure it always looks like your site is active, regardless of the time of day. 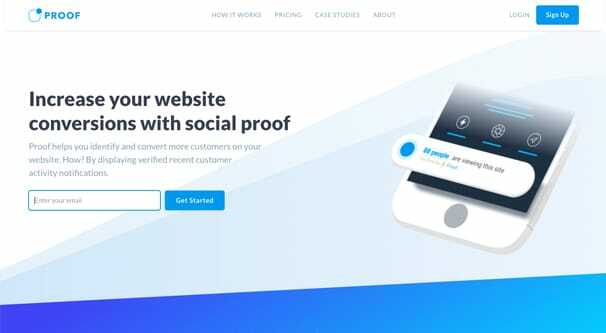 Their site has a demo, to see what your customers would see; verification of other people who trust you enough to sign up. Social proof comes in many forms, none more visible than actual social media interactions. This WordPress plugin displays social interactions, be they comments, likes, followers, subscribers, or posts on various platforms. Higher numbers are better, so it can aggregate site-wide interactions or keep it limited per post, whichever you prefer. It’s free, it’s available for major social networks and some smaller networks, and it’s kept up to date, which is one thing I always look for in a plugin. 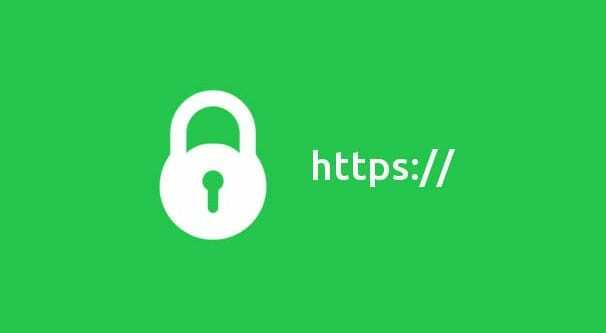 I don’t have a specific recommendation for an SSL service; nevertheless, website security is of increasing importance as the years go by. You don’t want to be a victim of the latest website hacking, do you? Well, a lot more goes into security than just SSL, but SSL can be a big element of public-facing trust. If you don’t have SSL on your site, how can a use be assured of the security of their financial data when they’re tempted to make a payment? 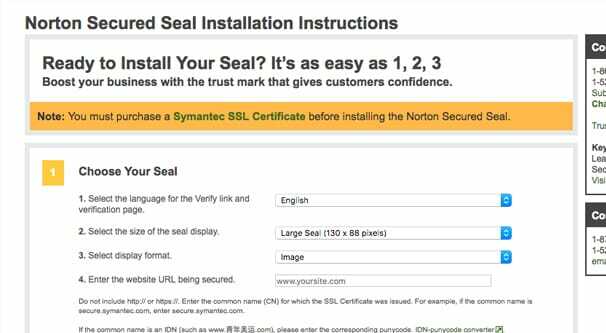 The Norton Secured Seal, formerly the Verisign Trust Seal, is a trust seal you can add to your website with a link that verifies that you’ve been scanned and trusted by Symantec. You have to be using their version of SSL to use their trust seal, but there are a variety of other trust seals out there. Norton’s is simply the most trusted out of the major trust seals you see throughout the web. It’s recognizable, which means more people are more likely to trust it simply because they see it more often. Optimizely is a platform made primarily for split testing. If you’re not sure, split testing is the idea of making two or more different versions of the same object, such as a product page, an opt-in form, or a landing page, and running equal amounts of traffic from similar sources to each of them. You can then compare which of them has the best conversion rates, both immediately and over time, and switch to the new one. Iterative testing with ongoing variations of split tested objects helps you increase your conversion rate significant amounts with every iteration. 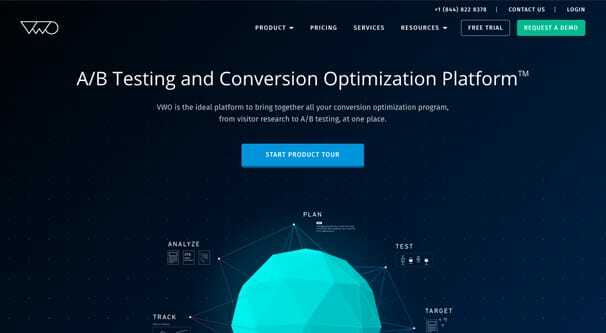 VWO is second only to Optimizely when it comes to split testing. It’s not just me saying that, either; several web rankings have shown the viability and value of both platforms. 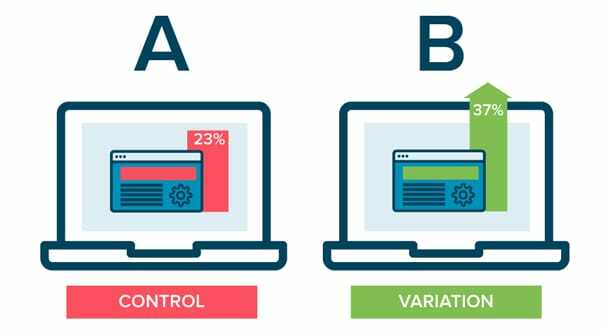 Split testing is so important you basically have to be doing it if you’re at all concerned with conversion rate; the question simply becomes what engine you want to use. 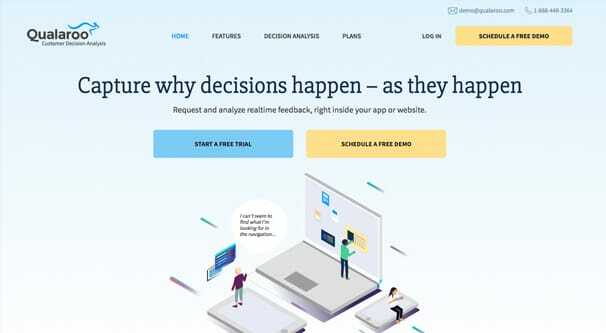 Optimizely is good, and VWO is good; explore both options and decide which one is best for you. 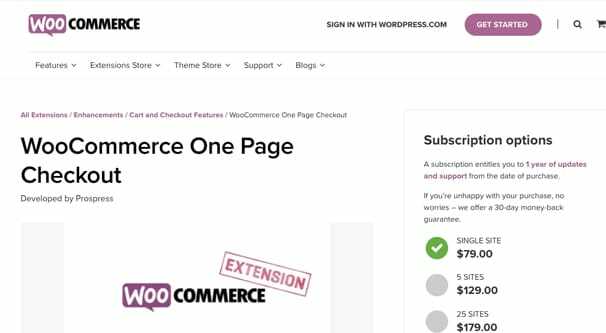 This WooCommerce plugin developed by Prospress is a conversion of the usual multi-page checkout process. Each submission where the user is prompted for more information is another chance for the user to drop their cart and decide you know what, maybe now isn’t the time to buy. When the entire checkout process is done on one page, there are fewer opportunities for the user to back out. This is why Amazon’s one-click ordering is so effective, by the way. 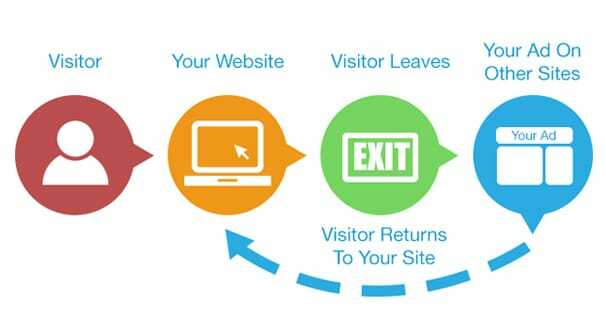 Exit Intent pop-ups are calls to action that pop over a site when you’re about to leave. I know you’ve seen them; heck, we have one on this site. 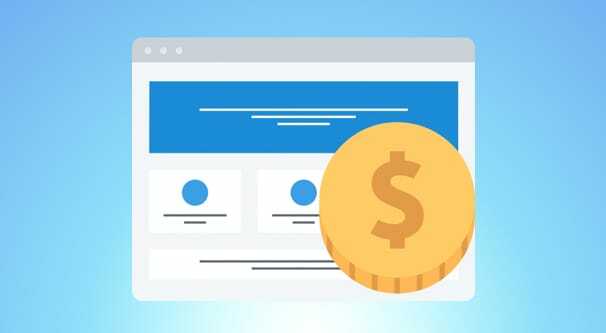 Relying on when the browser loses focus, these kinds of pop-overs allow you to get the attention of the user who is leaving, and ask them if they want to claim a free offer, use an expiring coupon, sign up for a mailing list, or just buy your service. 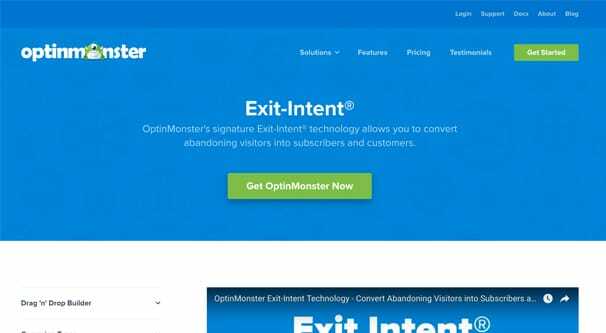 Optin Monster is a big name in conversion optimization, usually dealing with forms and split testing. Their exit intent pop-up system is very valuable as well, with a bunch of advanced trigger options, sensors, and timers that allow you to more carefully control who sees what offers. Privy is for a lightweight one-size option; Optin Monster is for when you want total control and optimization options. Scout is a very interesting app for Shopify that combines a multi-platform communications manager with a chatbot. This bot monitors your site and tracks customers who have any sort of contact information or account registration active. If they add a product to their cart and choose to abandon it, you’re notified immediately. The bot can then message them via Facebook or SMS, or even initiate a sales call between you and the customer, complete with a script that is proven to convert time and again. It’s all very interesting, if a little Big Brothery. Not a name you usually see, this cart abandonment system actually works pretty well. In particular, it includes anti-gaming technology to prevent people fishing for a discount from the automated system on every purchase. Basically, it maintains a history of people who have made use of it and who seem to be trying to make use of it again by intentionally abandoning carts. It will still send the recovery emails in case it is a legitimate abandonment, but it won’t offer discounts or other incentives the second time. 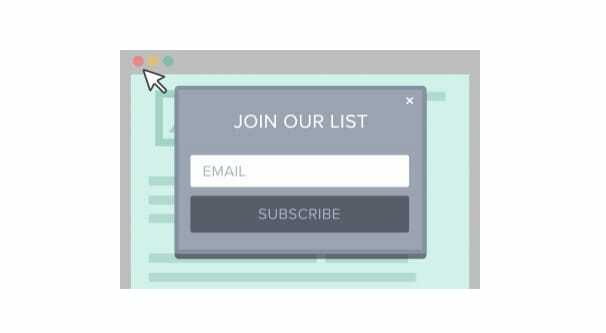 If your conversions are high enough that you’re getting new users subscribing to your mailing list, are you taking advantage of that fact? 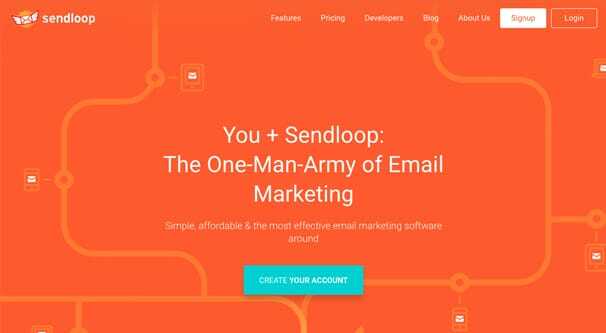 A drip campaign is a series of emails sent out from the moment they sign up, make a purchase, or otherwise initiate a conversion. 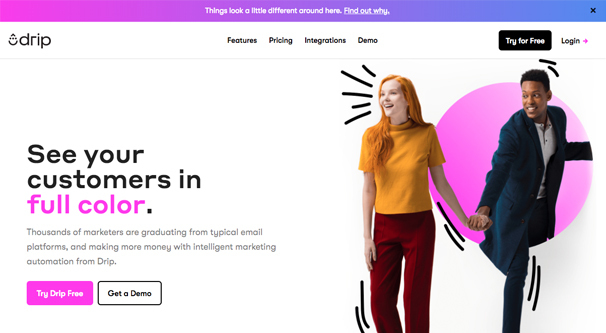 The emails are aimed at onboarding, making the process of turning a newsletter subscriber into a customer much easier. Another drip campaign engine, this one is a little more automated and a little more template-based than Drip. Both allow you to set up very effective, well-designed drip campaigns, so it’s just a matter of which one has the features and the price point you prefer. Be sure to check integrations with other email systems you might be using! 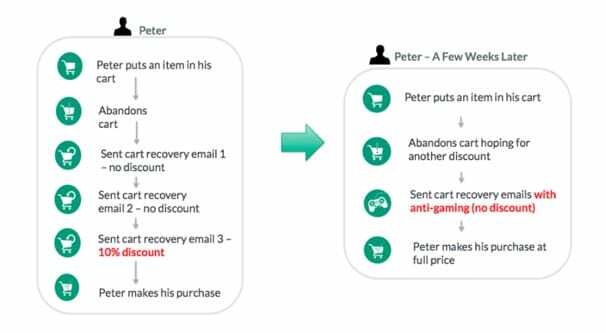 Remarketing is a form of conversion optimization that reaches out to customers who have shopped and left, abandoned carts, or otherwise clicked ads and expressed interest in your brand. You keep track of their information and reach out to them with ads. Facebook has a very good targeting system that allows you to remarket with use of their pixel. You can also cross-reference that audience with the people following you and other demographics for more precise targeting. 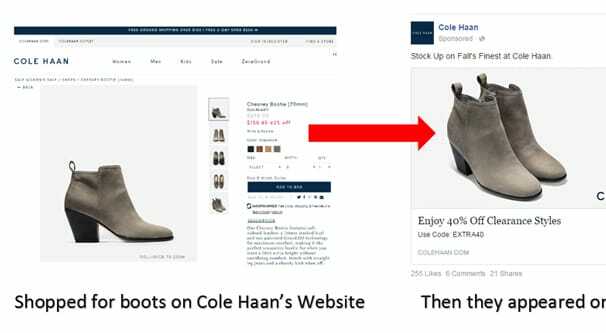 Google’s remarketing system isn’t quite as robust as Facebook’s, but it exists and it works. You still have to track your visitors, which means you’ll need Google’s version of the tracking pixel. However, it means your remarketing ads can show up in search results, in the AdSense publisher network, in DoubleClick, and elsewhere. You get a lot of exposure all around the internet based on this little bit of tracking. Google Wallet allows payment via a mobile devices, particularly using near-field communications. 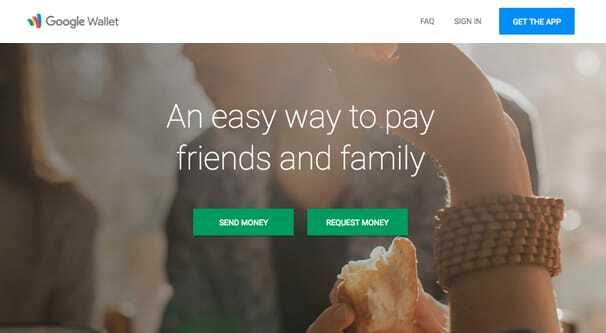 However, users can also pay using Google wallet via a web form if they prefer, rather than having to use a credit card or PayPal. Accepting alternative methods of payment is important, because it means your potential customers have a wider variety of ways to convert. Some people don’t have or don’t want to use a credit card, for example. 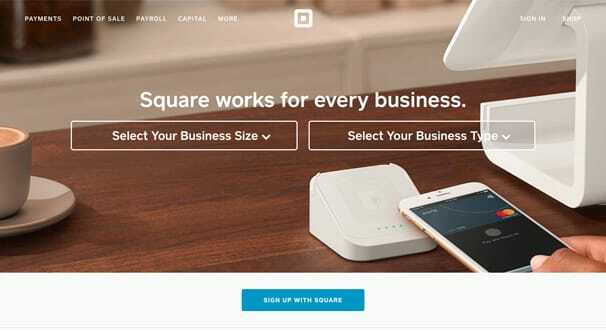 Square is a payment processor that enables a variety of different benefits for any business using it. You can use it for mobile payments to process payments through non-standard methods, and for a full physical point of sale system. You’ll know if you want it, but I figure a lot of businesses want it. Cryptocurrency is the next big thing, and a growing number of people are trying to pay using crypto in some form or another. 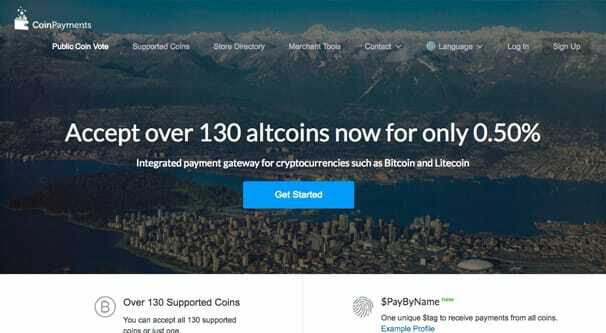 I’m not encouraging you to try to support the thousands of alt-coins out there, but using a system that lets you accept payments from the major coins can give you a new source of income. Plus, since there are no charge-backs with cryptocurrency, there are a lot fewer means of fraud for those businesses at risk. Omniconvert is an all-in-one system that does a lot of what is listed above. You can segment oyur audience, you can split test, you can run surveys and site personalization, all in one place. Since it’s all one app, you get good analytics to go along with it as well. It can replace half a dozen or more of the items above, if you’re willing to invest.